Fiesta de Santa Rita – Patron Saint of the Impossible! 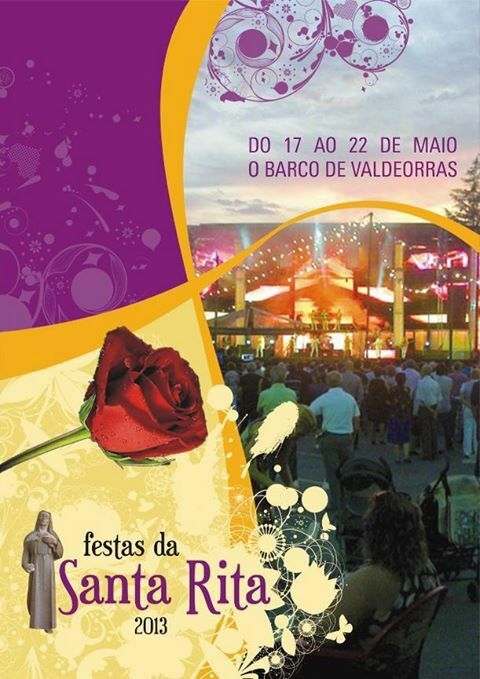 There is a beautiful festival known as the Fiesta de Santa Rita, the Patron Saint of the Impossible, held in the town of O Barco De Valdeorras May 17 to 22, 2013. Just 64 km from O Cebreiro. There are many activities for children and adults alike. It was still snowing yesterday when we visited O Cebreiro so if you are looking for a little camino within your camino letting some of the harsh weather pass you may enjoy experiencing the festival dedicated to the IMPOSSIBLE – which is a wonderful symbol of the CAMINO spirit! This entry was posted in Camino Inspirations!, Camino Travel Tips, Secret Treasures , Legends & Myths of Galicia and tagged culture, events, nature, outdoors, spirituality, traditions. Bookmark the permalink.